Kingsland Free Church have recently purchased a fully refurbished Jura Giga X7c with Cool Control Unit. 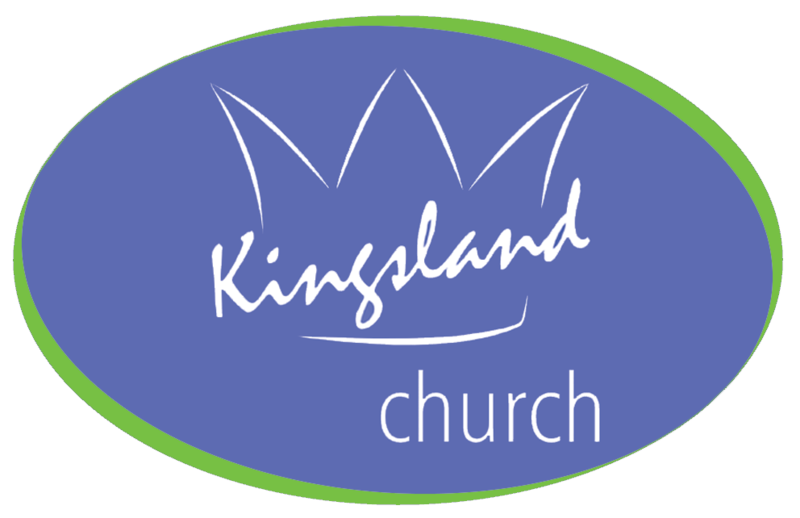 Kingsland Church is a lively church in the Lexden area of Colchester. They are a Jesus-following, Father-loving church, open to the Holy Spirit where you can grow and develop in your faith. They love to worship God, are contemporary in their music and have a relaxed style of being together – it’s a great place to be, enjoy friendship, and grow together. Along with this machine Kingsland Church are also using our Caffe Espresso Gourmet beans, and cleaning tablets.